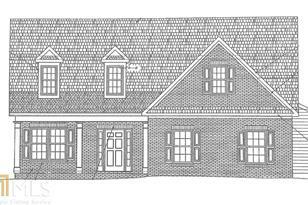 UNDER CONTRACT BEFORE PUBLISHED --- New Homes in Coldwater Creek, a Swim/Tennis Community! 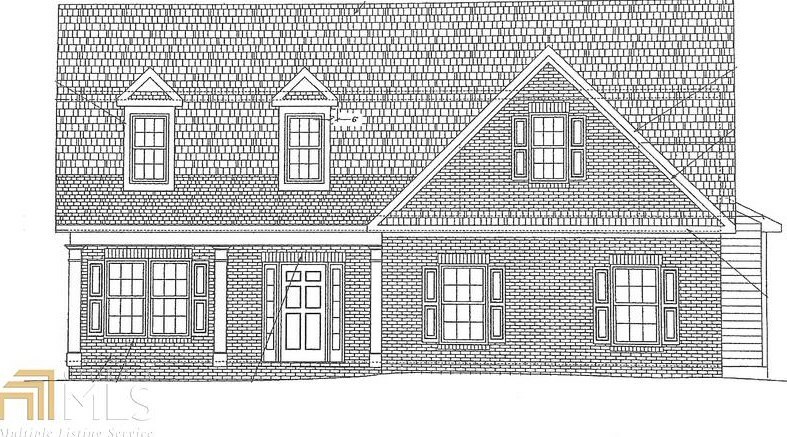 OLIVIA PLAN ~ 4 Sides Brick Homes ~ Hardiplank Trim ~ Architectural Shingles ~ Hardwood Flooring ~ Granite Counters ~ Stainless Appliances ~ Come see the Scout Construction Difference. Over 500 Quality Homes Built in Athens/Oconee area over last 25 years! 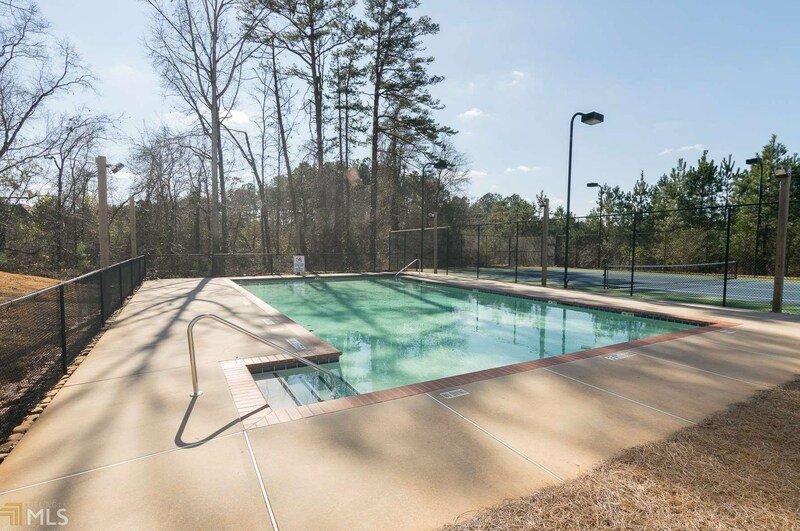 You'll love the Lifestyle & Location of Coldwater Creek for years to come! 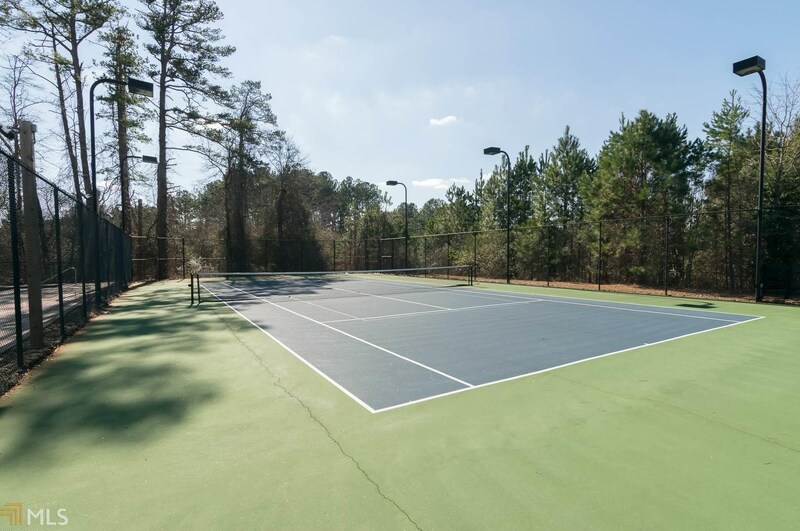 Only 1.9 Miles to Publix, 1.9 Miles to Oconee Veteran Park & Herman C Michael Park, and even closer to top ranked Oconee County Schools! 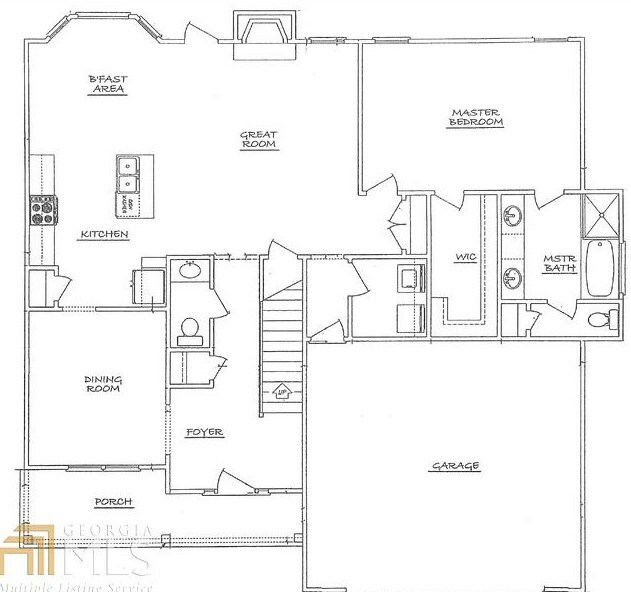 OLIVIA Plan features 4 bedrooms 2.5 bathrooms and a bonus room! Master on main. 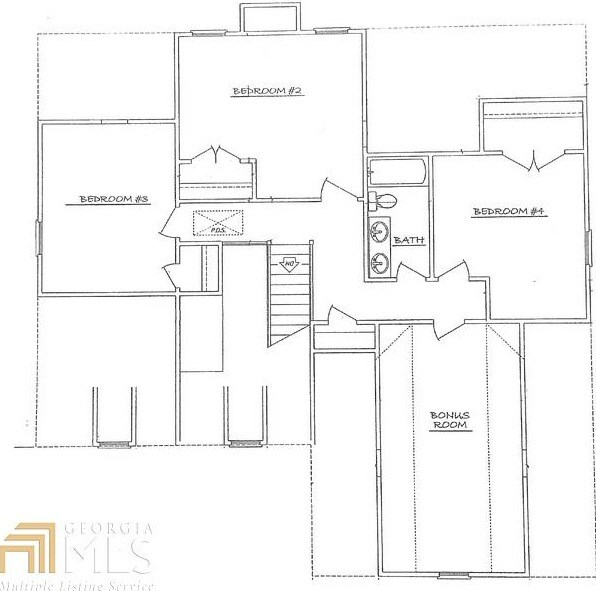 Kitchen has central island & is open to the great room w/ fireplace. Breakfast area & separate dining room. Driving Directions: From Union Church Rd, Turn right onto Coldwater Pl, Turn left onto Cold Tree Ln, 2010 is on the left. 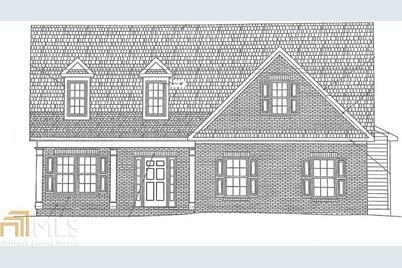 1167 Cold Tree Ct, Watkinsville, GA 30677 (MLS# 8532555) is a Single Family property with 4 bedrooms, 2 full bathrooms and 1 partial bathroom. 1167 Cold Tree Ct is currently listed for $322,900 and was received on February 26, 2019. Want to learn more about 1167 Cold Tree Ct? 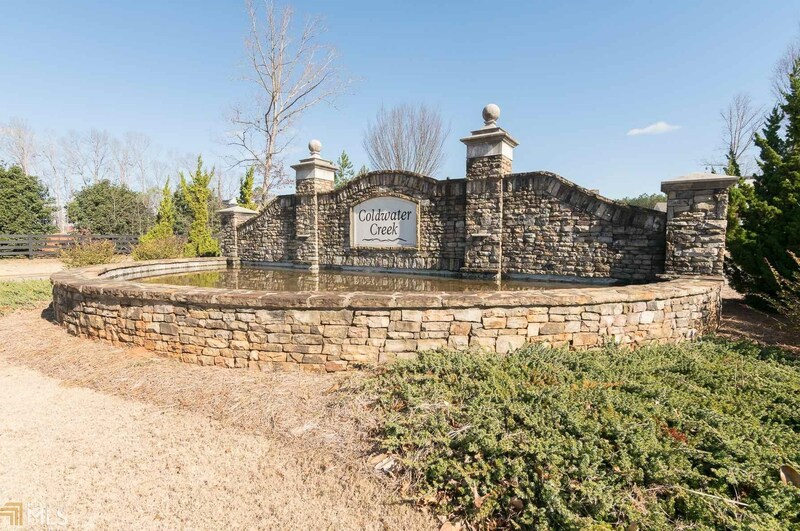 Do you have questions about finding other Single Family real estate for sale in Watkinsville? You can browse all Watkinsville real estate or contact a Coldwell Banker agent to request more information.